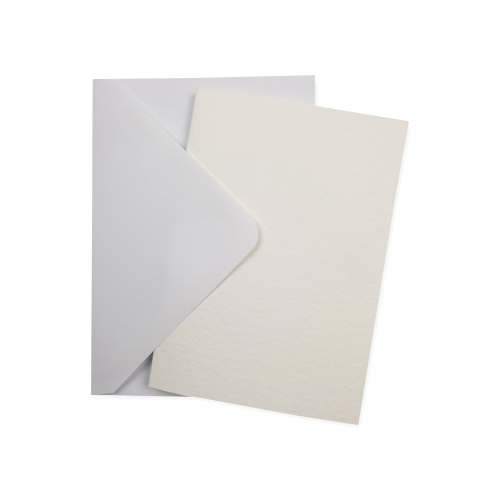 This multi pack of 30 high quality A6 single fold card blanks and gummed greeting card envelopes is perfect for card making, greeting cards and invitations. 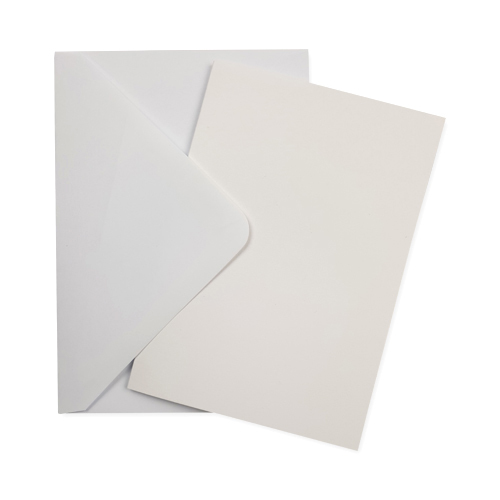 They are Inkjet and laser jet compatible so you can print your own design onto them. 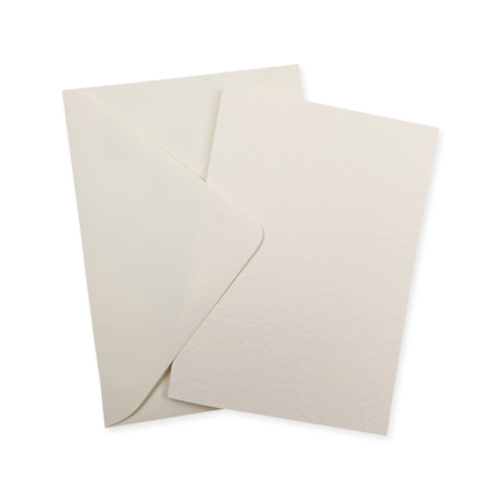 This A6 greeting cards pack includes the following.